We are very proud to announce the recipient of the third Typeface Publishing Incentive Programme: ESAD, France’s Quentin Schmerber with his design Temeraire. 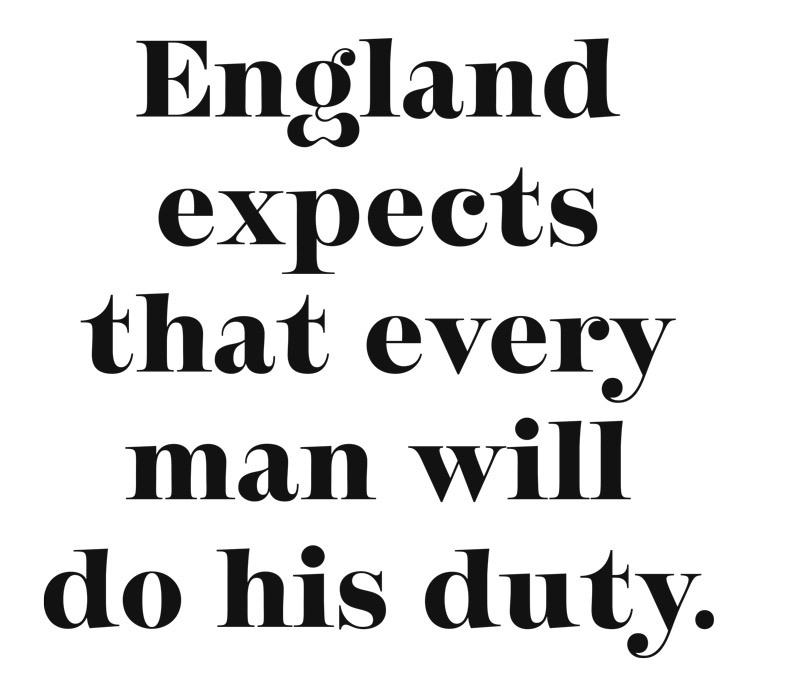 Quentin Schmerber’s design, the Temeraire family, is a collection of typefaces designed as contemporary interpretations of the English letter. 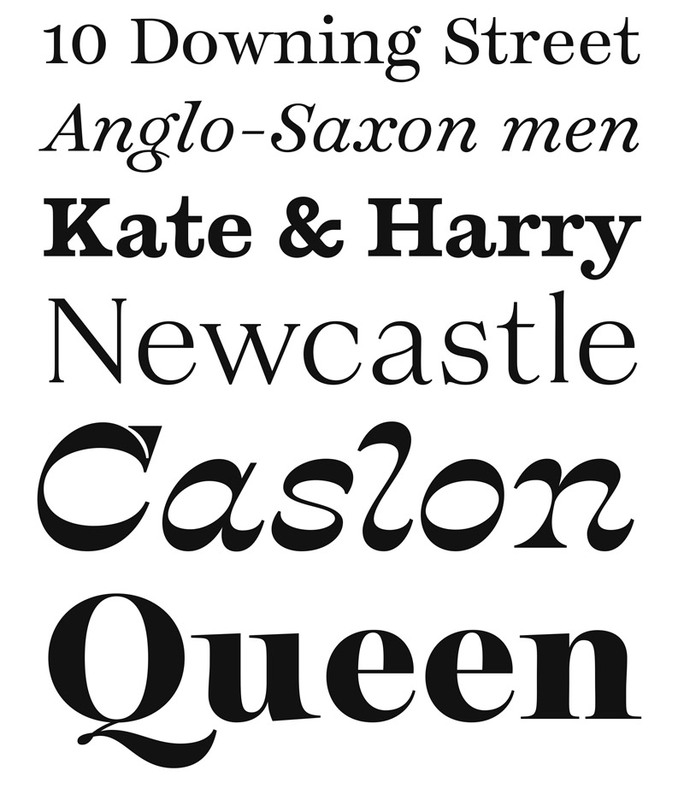 Each style is designed to harmonise with the others, but is also a stand-alone homage to specific parts of 19th century British lettering traditions: gravestone cutting, fat faces, master penmanship, copperplates, Egyptians, Italians, and the like. Two more projects deserve a special mention, Anna Kabuła Filipinki typeface (University of Arts in Poznań) and Mohamad Dakak’s typeface for wayfinding projects (MATD, University of Reading). In this third edition we received 31 submissions, from nine different schools in 13 scripts (Latin, Greek, Arabic, Cyrillic, Devanagari, Hebrew, Chinese, Armenian, Bengali, Thai, Sinhala, and Tamil).